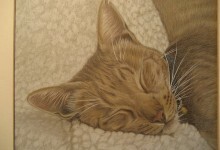 Caroline Lewis Art - Page 3 of 6 - Pet Portrait Artist specialising in pastels, coloured and graphite pencil. 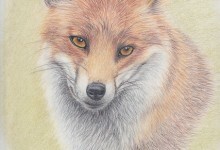 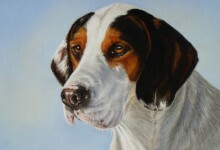 Pet Portrait Artist specialising in pastels, coloured and graphite pencil. 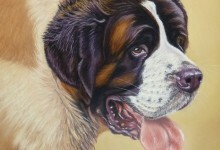 Welcome to my website I am a Pet Portrait Artist specialising in pastels, coloured and graphite pencil. 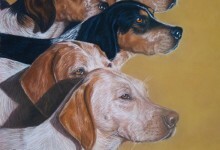 I live just outside of York with my husband, three German Shepherds – Meg, Leo and Yogi, Ted a Golden Retriever and Pebbles a Tortoiseshell Cat. 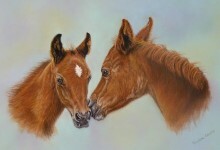 I have grown up twin daughters and North Yorkshire has been home since childhood. 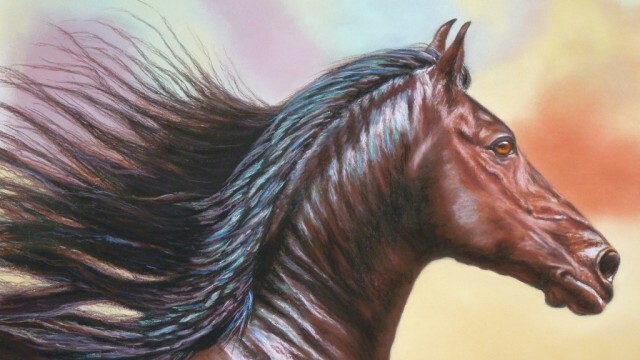 I was brought up on a farm surrounded by farm animals, cats, dogs and horses. 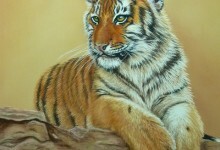 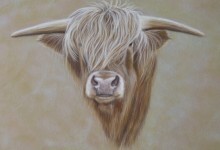 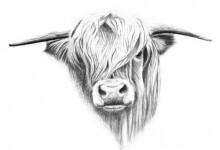 I’ve always drawn from a young age and liked to paint and draw people, landscapes and animals. 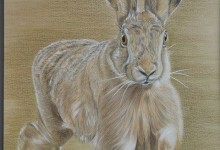 However, my favourite subject are animals which I am hugely passionate about.